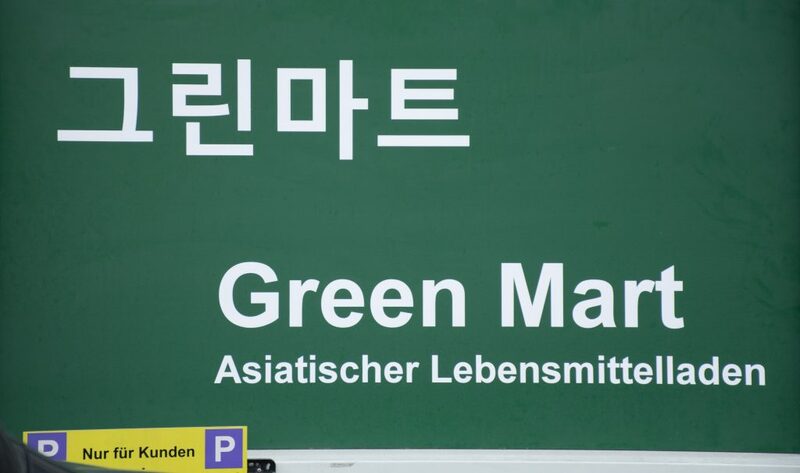 One of the things I did when I first came to Germany was look for a good Asian restaurant and grocery store. I will take almost anything resembling Asian if it is good, and in some cases when I’m truly desperate, but what my heart wants most is the comfort of authentic Korean food! If you think I’m crazy for expecting Korean food in Germany, then you really don’t the range of diversity that is in Europe! Which is why you will find that it is not hard to find an Asian or Korean dish offered in most places. However after two years I was beginning to think I would never find a place I could shop in comfort or a restaurant with authentic flavors and an inviting atmosphere. A lot of the places I did came across, or visited through recommendations of others, felt a bit run down. As if they were popular and trendy years ago but allowed time to pass them by. The best of which were family owned with satisfyingly portions served with big hearts. Frankfurt itself has quiet a few nice places if you are already downtown, so many it’s actually hard to decide which one is my favorite. So the jury is still out. Unfortunately they are terribly inconvenient without accessible parking if you are coming from out of town. However I did find an Honorable mention last year while in Berlin! My friend recommended we try out Kimchi Princess based on the online reviews. While I was not prepared to find this treasure among graffitied warehouses and ghetto looking apartments on the east side of town, it was mouthwatering and everything I wanted. Plus it had nice selection of vegetarian dishes! Revitalized by the proof that good Korean food was out there, I decided to tap my deep mafia connections. So I went to the one place I knew I could make my petition… and asked my favorite Starbucks barista for guidance. I get this all the time now that I’m older. I have this Asian-European-American blend that confuses everyone. I could be Asian… but I could be that other Asian… but who care because everyone likes Korean, right? She looks me over me with suspicion. Satisfied that I’m not wearing a wire and that maybe I really am a devotee, she tells me… she knows a place. An all you can eat buffet in a business district and a grocery store in a warehouse at discrete location. I admit that the mention of a Korean buffet makes me nervous. But it’s too late now. There is no backing out. So we set up a time to meetup. 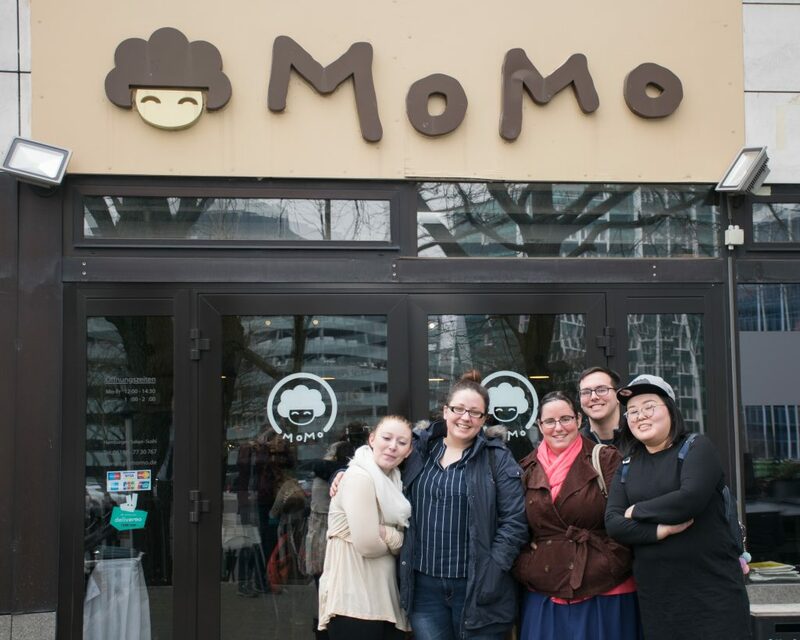 Once we arrived at our top-secret destination, we were introduced to MoMo. A sleek business casual restaurant offering a lunchtime buffet on Friday with options to order sushi, bento, and Japanese or Korean classic dishes. We were fortunate to arrive just as the doors opened ahead of the lunchtime rush! After getting my plate there was no room to swing a camera around with putting my lens in someone’s face. The seating placement was all about getting down to business, so while it was comfortable, be prepared to get cozy with your neighbors. Looking back on the experience I probably ate more than I should because it had been such a long time since I had anything outside of my own pitiful attempts. Although given the full house we saw there it looked like I wasn’t the only one who was hungry for a taste of home. Where to go: You can visit this MoMo at Mergenthaleralle 55, 65760 Eschborn. Website: Check out the menu at www.eat-momo.de and their Facebook page at Restaurant MoMo. No longer scared of where my mafia friend’s connections might take me, I jumped into the car. Take me to the warehouse! Surprisingly it wasn’t too far away. Out of all the Asian grocery stores “convenient” to me, this one was by far the best! The store was clean and it didn’t feel crowded! It offered a good selection of all my favorites in different variations. While not a massive H Mart, it did have a few products that were new… or at least to me. Most importantly the pricing was fair and that was the icing on the cake for me. so with special Thanks to Lina, you’re all now in the know! 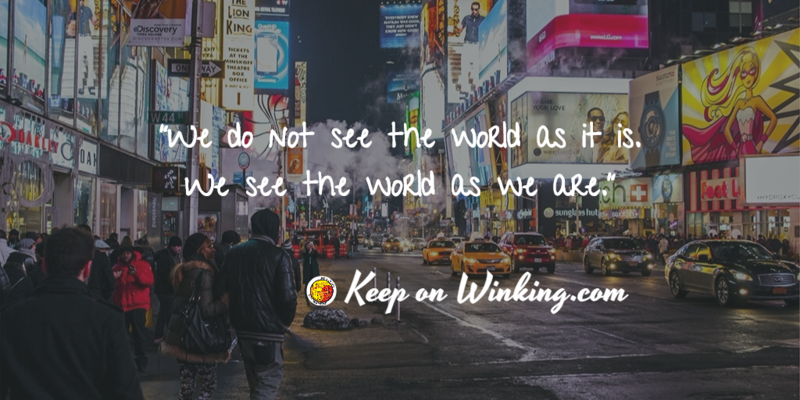 Do you have a place you love and think we should try? Send me a message because my chopsticks are not afraid to try someplace new! Where else has my chopsticks been?